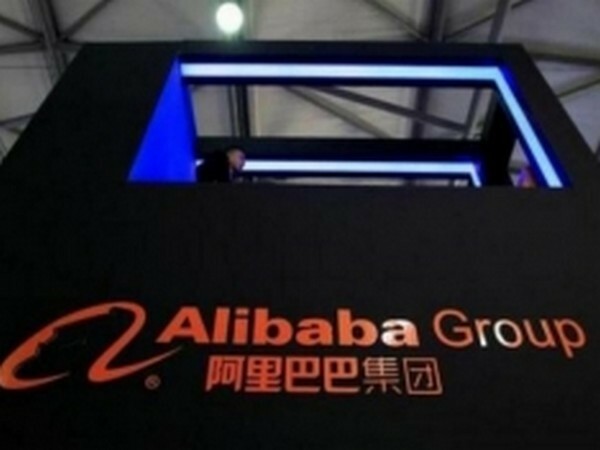 Alibaba’s latest achievement in the AI space will make the job of copywriters easy breezy, or even eliminate the need of human writers. The AI is capable of generating 20,000 lines of copy in a second, Cnet reported. Now compare that with the amount of time human copywriters may take to come up with an original content. It is also capable of generating promotional, functional, poetic, or heartwarming content in a single click.